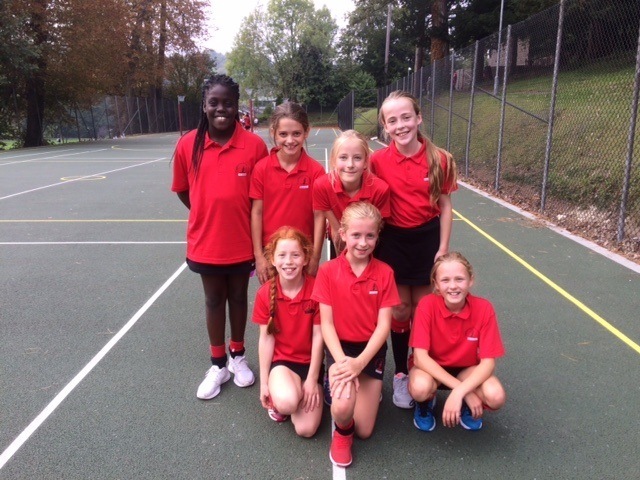 The Copthorne U11B Netball Team travelled to Caterham to play a match against a U11A team. The opposition was very well drilled and their skills were apparent from the start. The Copthorne B Team found that playing this A team was a little daunting and they struggled to contain the more advanced opposition. Caterham’s goal scoring pair were exceptionally good and although Simi and Kirsten tried really hard to defend the goal the GA and the GS were able to score because they were much taller. The girls felt a little demoralised by half time but after a team talk and a change of positions they were able to keep the score down. Well done girls you didn’t give up and I was impressed by your teamwork and encouragement to each other. 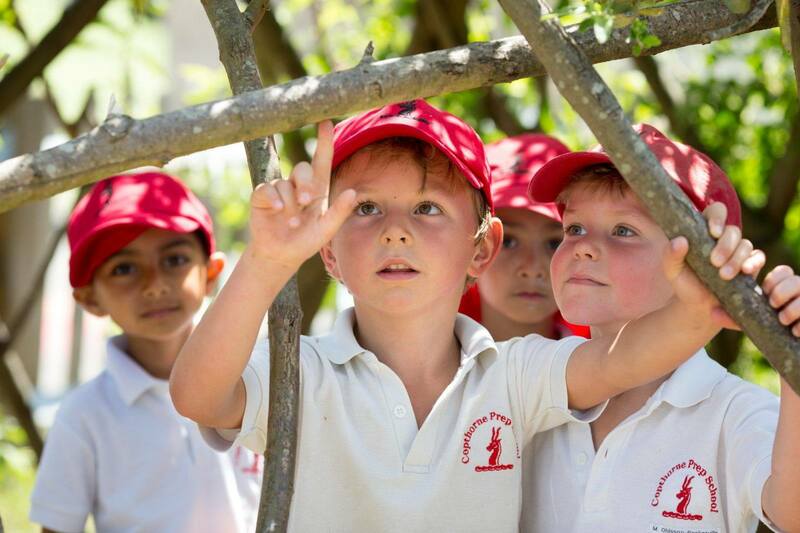 Simi, Kirsten, Ellie, Eva, Emi, Macie and Robin definitely deserve some Effort Stars this week!